Mortimer, Robert. "Maghreb." 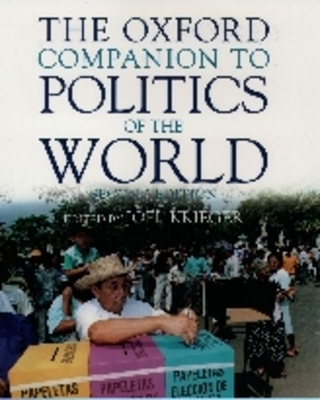 Oxford Companion to Politics of the World (2nd Ed.). N.p. : Oxford UP, 2001. N. pag. Print.